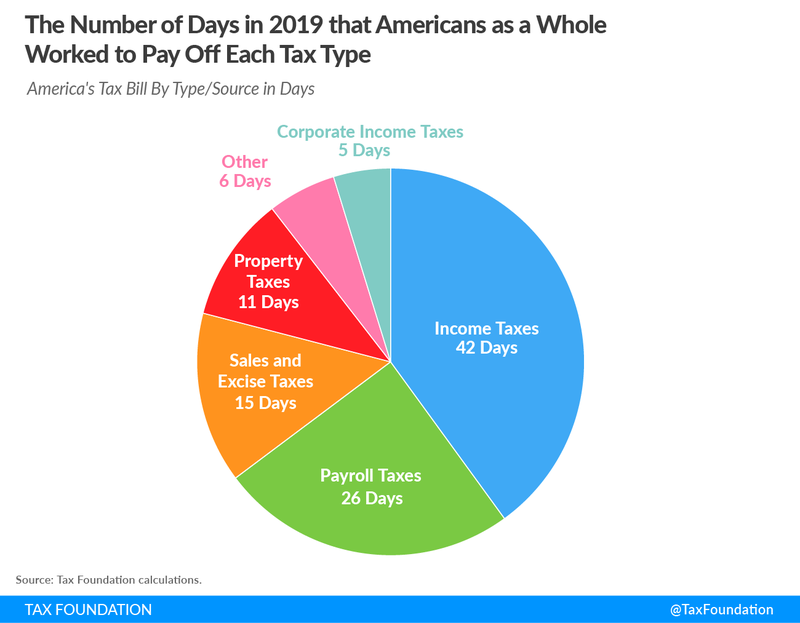 Tax Freedom Day in 2018 and 2019 was five days earlier than it was in 2017, in large part due to the recent federal tax law, the Tax Cuts and Jobs Act. 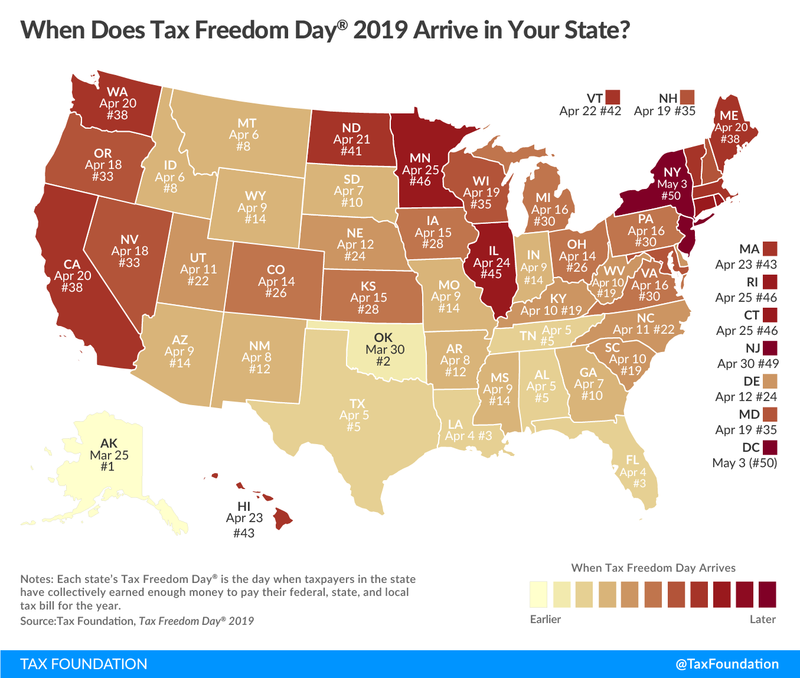 In 2018, the methodology for calculating each state’s Tax Freedom Day was significantly updated. 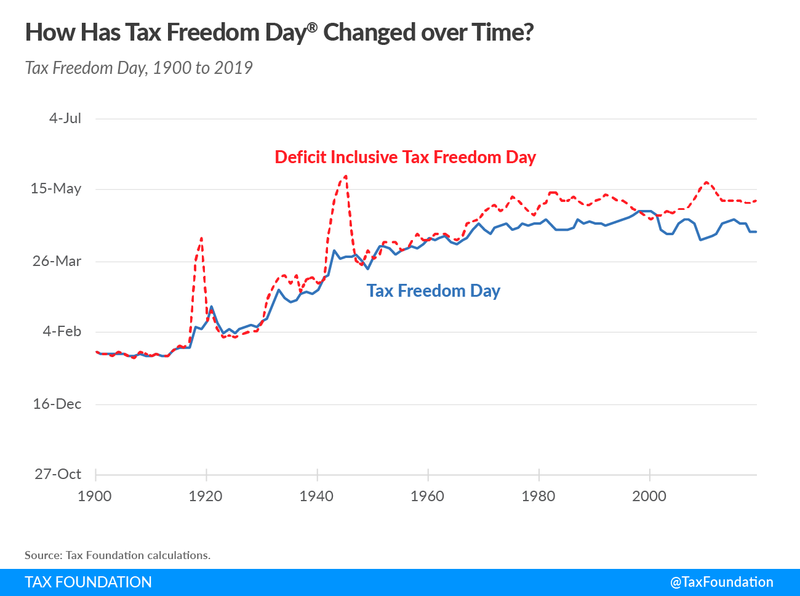 As a result, the date of Tax Freedom Day for each state after the 2018 change is not strictly comparable to the date of Tax Freedom Day for states in previous years. 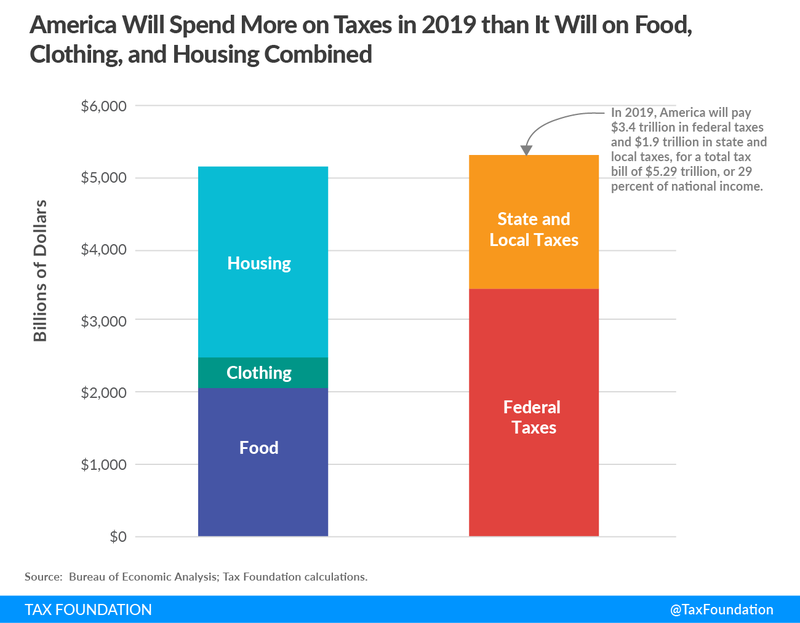 In addition, calculations of the date of Tax Freedom Day for states in 2019 may not take full account of the secondary effects of the recently passed federal tax bill on state and local tax collections. 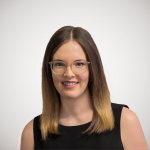 Madison Mauro is a 2019 intern with our Center for Federal Tax Policy. Emma is an intern with the Center for State Tax Policy.